Jeanne Johns, Managing Director and Chief Executive Officer, Incitec Pivot Limited will address the first QUT Business Leaders' Forum for 2019 on March 12. 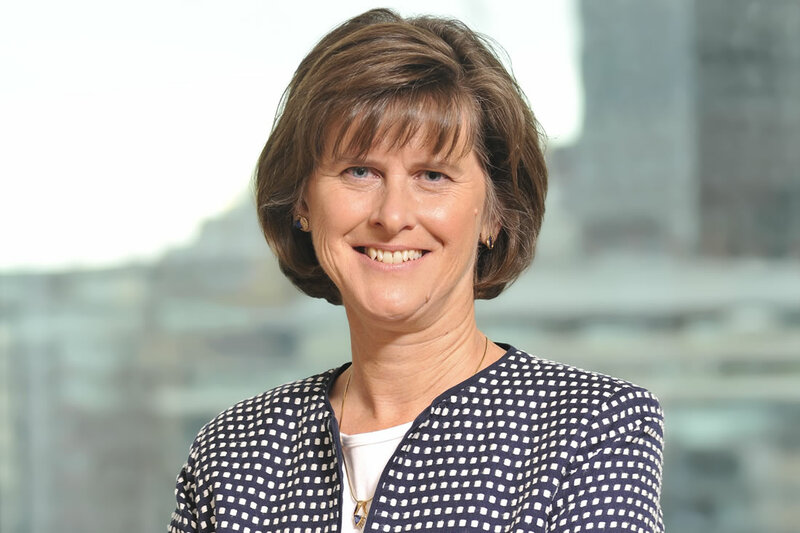 A global executive and chemical engineer with more than 25 years’ experience, Jeanne Johns was appointed Managing Director and CEO of the ASX 100 company Incitec Pivot in 2017. Incitec Pivot is a global leader in the resources and agricultural sectors, with an annual turnover of more than $3.6 billion. It is a major force in the Australian industrial explosives market and is Australia’s largest supplier of fertilisers with manufacturing operations throughout the world. Prior to her current appointment, Jeanne held numerous leadership roles with BP across the US, Europe and China, including President of BP’s $12 billion multinational Natural Gas Liquids business, and was appointed to head downstream global safety after the Deepwater Horizon disaster. With a deep understanding of the strategic and operational issues facing global companies, Jeanne will speak about her personal journey and the key learnings from her various international leadership roles. We again welcome as Moderator one of Australia's leading journalists, Kerry O'Brien. Please join us for this powerful QUT Business Leaders' Forum event, the first for 2019, with one of Australia’s most impressive business leaders, Jeanne Johns.